New Year Kitchen Blowout Sale - Items As Low As $5 + FREE Shipping (Aprons, Mugs + More)! You are here: Home / Great Deals / New Year Kitchen Blowout Sale – Items As Low As $5 + FREE Shipping (Aprons, Mugs + More)! New Year Kitchen Blowout Sale – Items As Low As $5 + FREE Shipping (Aprons, Mugs + More)! Do not miss this awesome New Year Kitchen Blowout Sale! 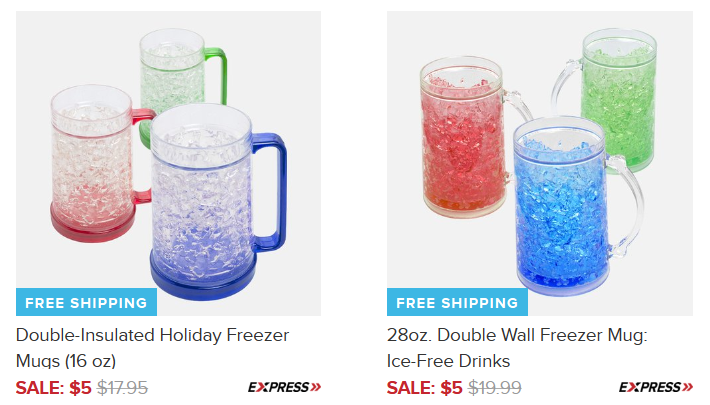 You’ll find items such as mugs, aprons, bowls and much more priced as low as $5 + FREE shipping! 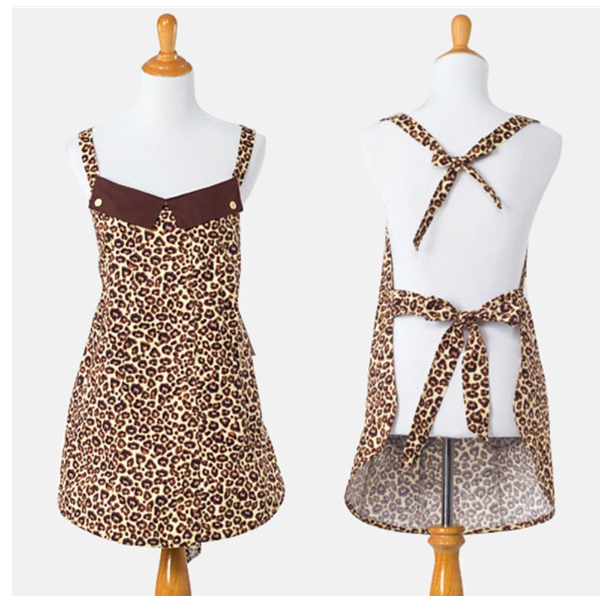 I just bought a few of the freezer mugs (above), and I LOVE this Leopard Print Apron (only $9.99 shipped, below) – so fun and flirty! !